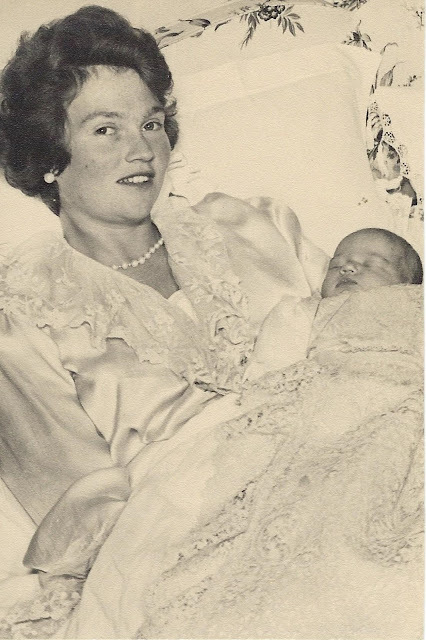 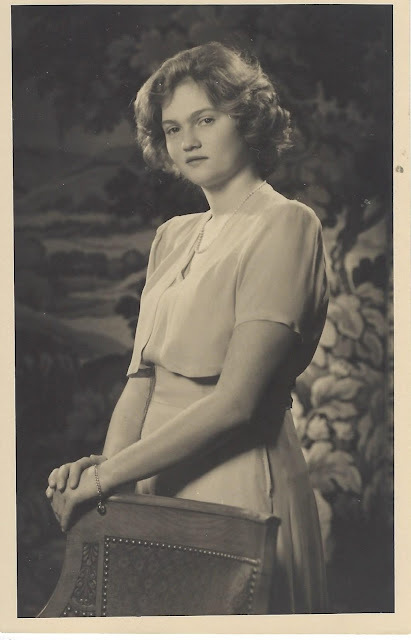 HRH Princess Alix Marie Anne Antonia Charlotte Gabrielle of Luxembourg was born at Schloss Berg on August 8, 1929. 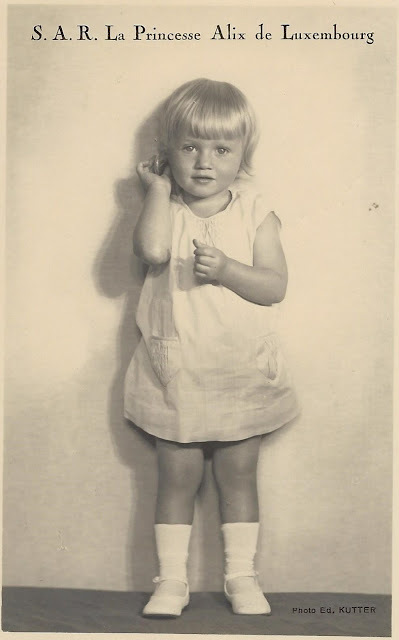 She was the sixth and youngest child of Grand Duchess Charlotte of Luxembourg and Prince Felix of Bourbon-Parma. 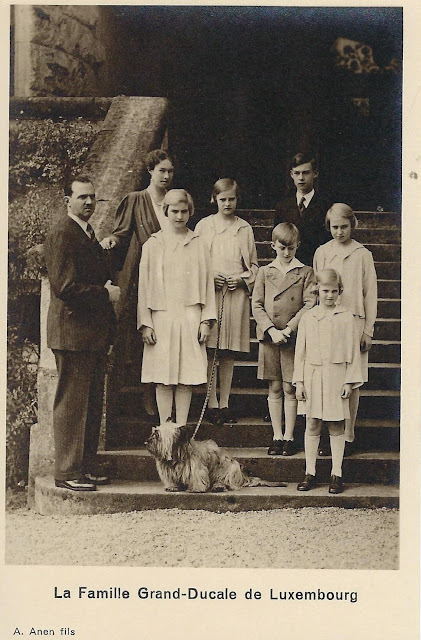 The princess spent her early years with her parents and older siblings at Schloss Berg. 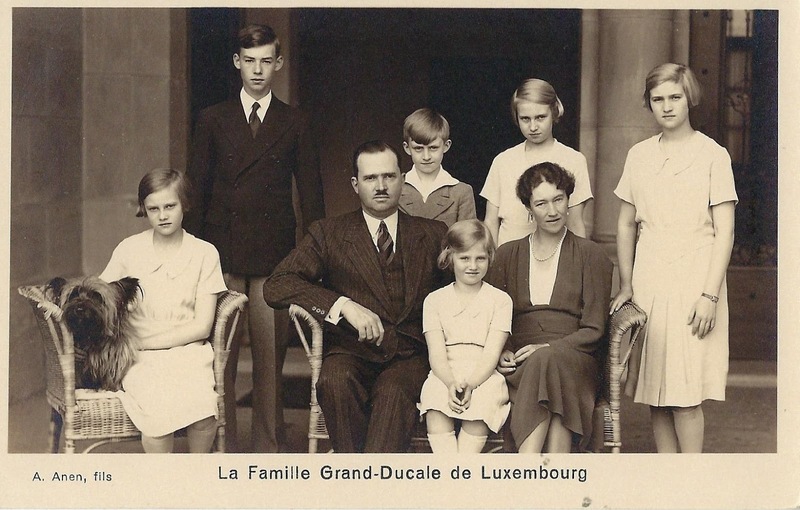 But the onset of World War II and the German invasion of Luxembourg on May 10, 1940, led to the family fleeing the country three hours before the Germans marched in. 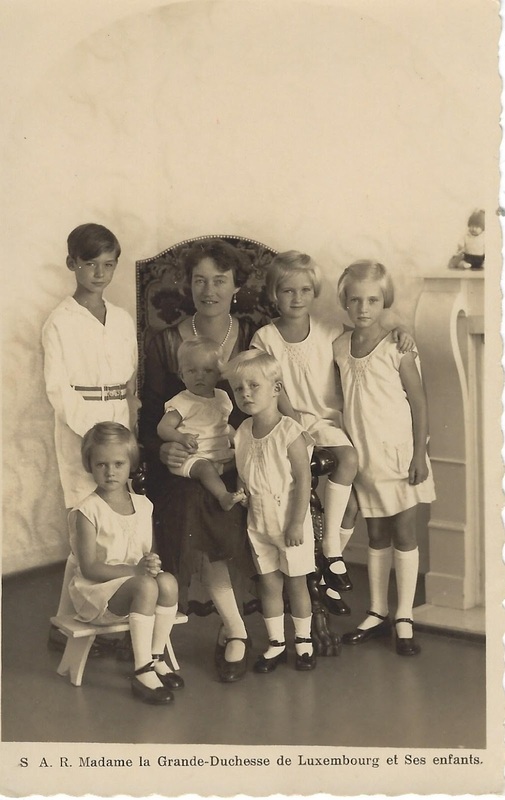 They were able to find refuge in the United States. Prince Felix and his six children, arrived in Annapolis on July 25, 1940, on the United States cruiser, Trenton. 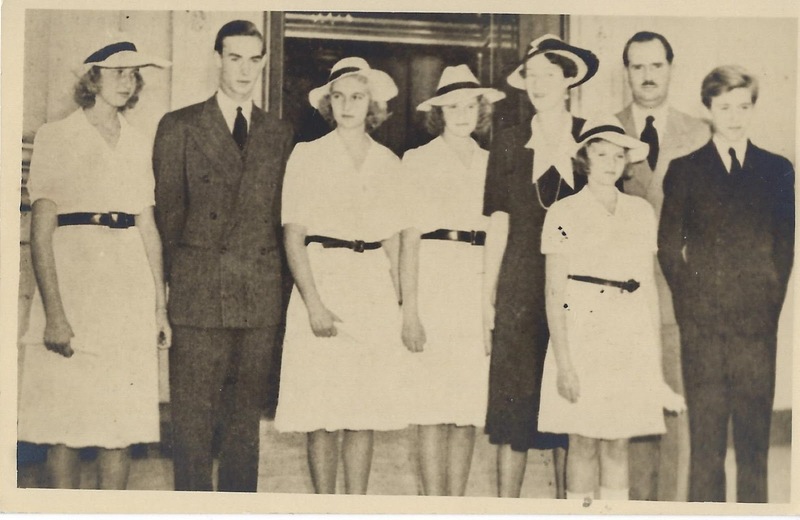 They were driven to Washington, D.C., where they were guests of President Roosevelt at the White House. 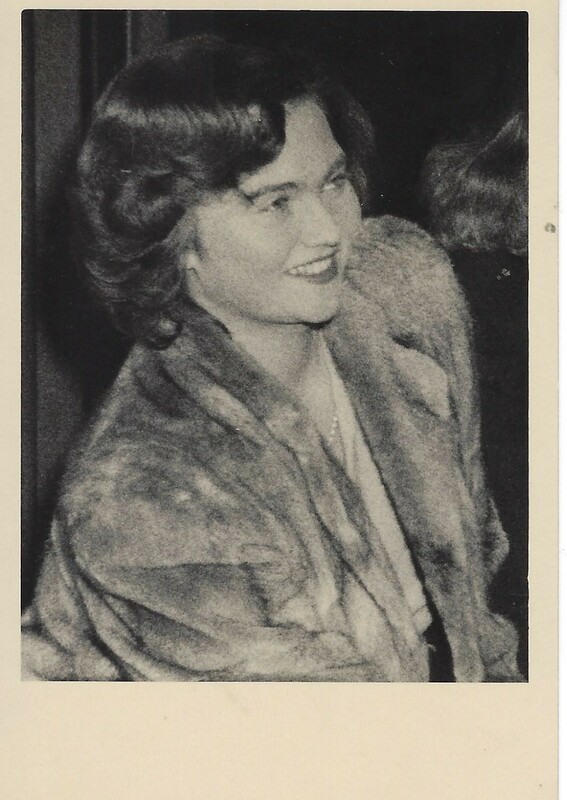 Grand Duchess Charlotte had remained in Portugal when the Trenton sailed for the United States. 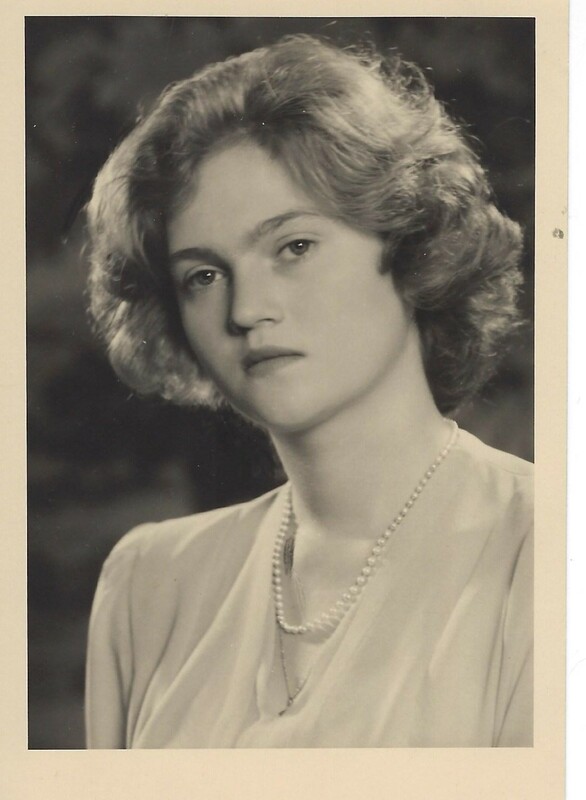 She traveled to London to join the government-in-exile. 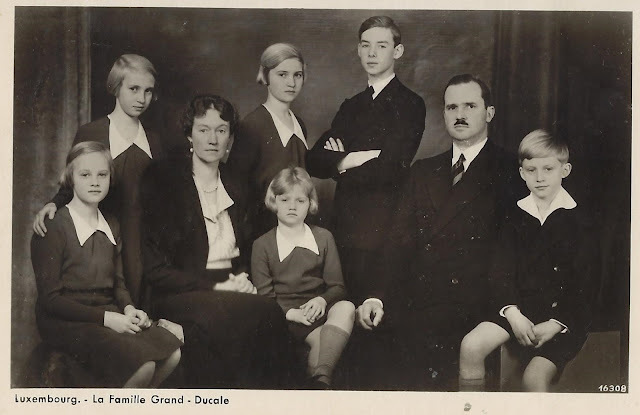 After lunch, Prince Felix and the children traveled by train to New York City, as they would spend their first days in the United States at the Long Island estate of Joseph E. Davies, the former minister to Luxembourg. 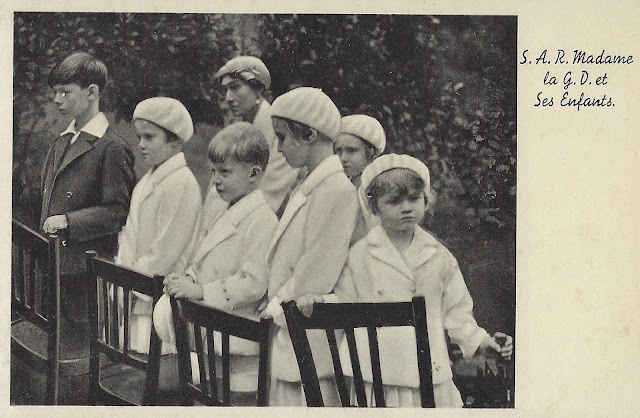 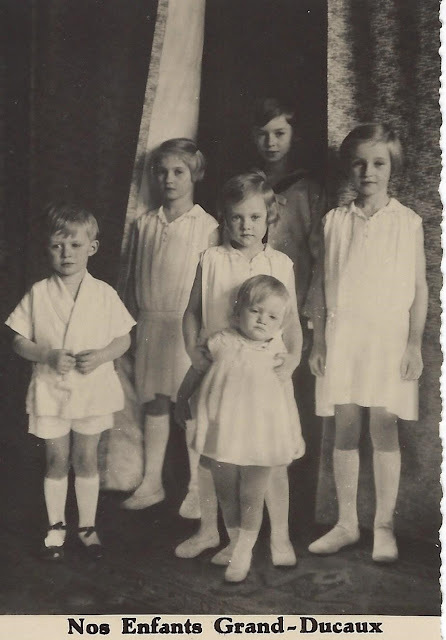 All of the six children were dressed in gray. 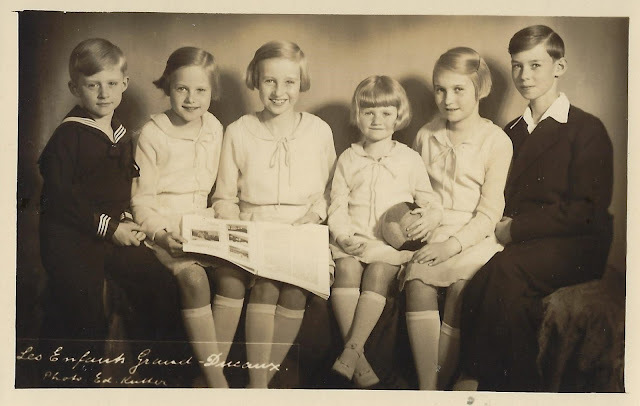 Princesses Elisabeth,18, Princess Marie Adelaide, 16, Marie Gabrielle, 15 and Alix, 11, were all dressed in "light gray flannel coats, cotton blouses, blue pleated skirts and berets, and gray cotton hose." Their brothers, Princes Jean, 19, and Charles, 13, wore "gray jackets and shorts." 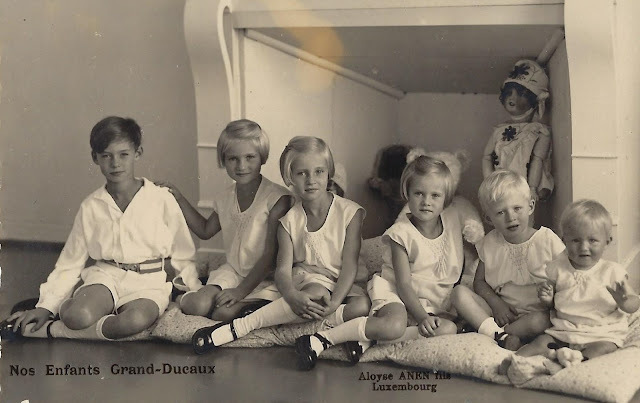 Alix attended Catholic schools in New York, Montreal, and London before Luxembourg was liberated in 1945 and the Grand Ducal family returned home on April 14, 1945. 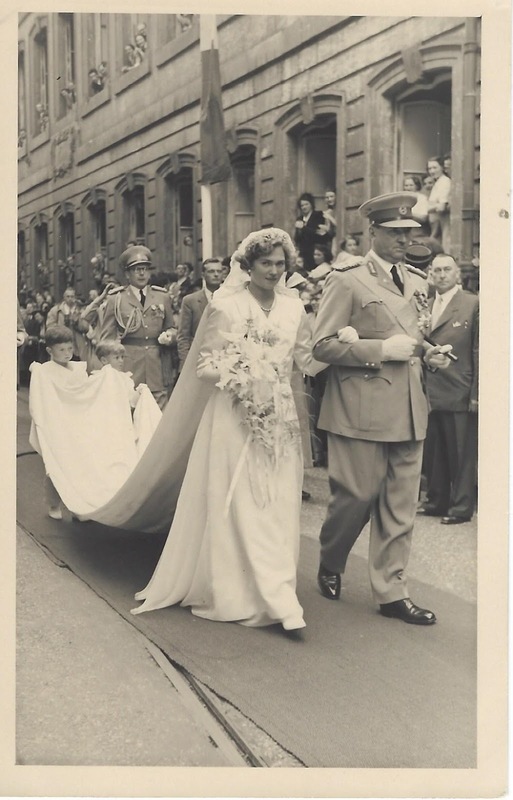 It was at the wedding of Alix's first cousin, Archduke Carl Ludwig of Austria to Princess Yolande de Ligne in January 1950, where she was first introduced to Yolande's brother, Prince Antoine de Ligne. During the war, Prince Antoine fled Belgium and joined the Royal Air Force in 1943. He later joined the Belgian Air Force in exile. 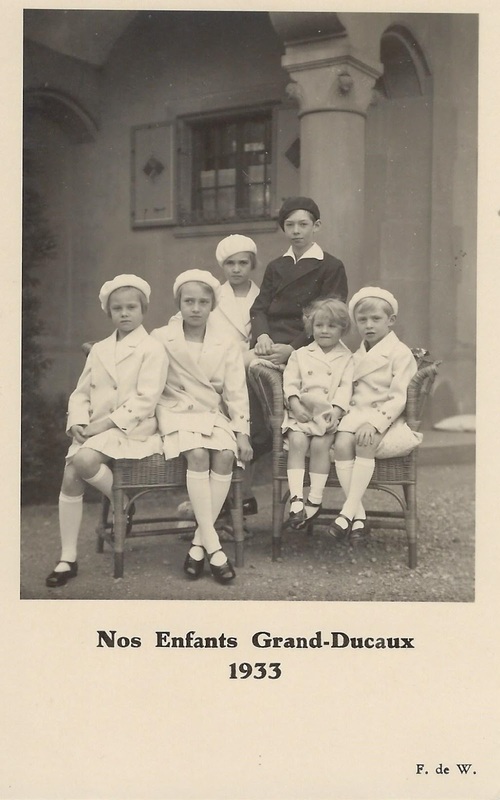 Antoine was the younger son of Eugene, 11th Prince of Ligne. He succeeded as 13th Prince of Ligne in 1985, following the death of his brother, Baudouin, who was unmarried. 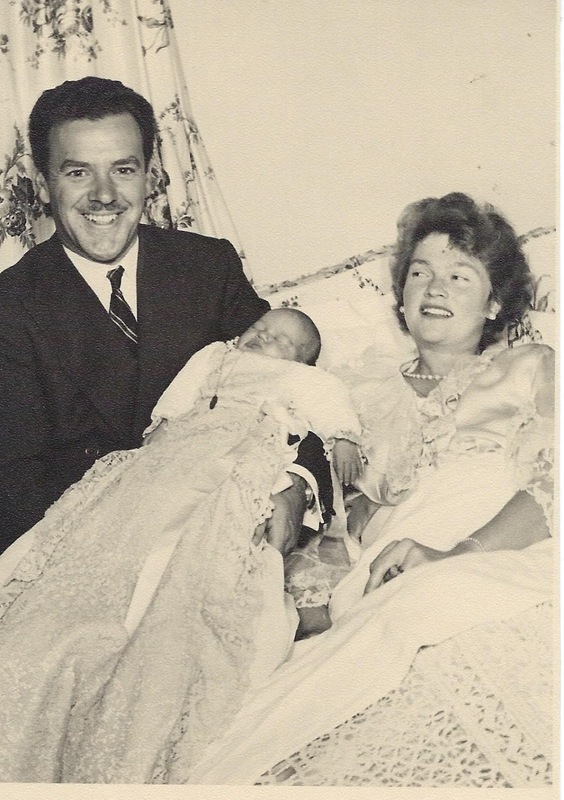 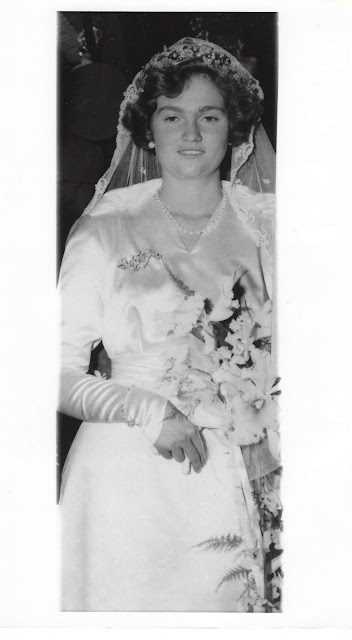 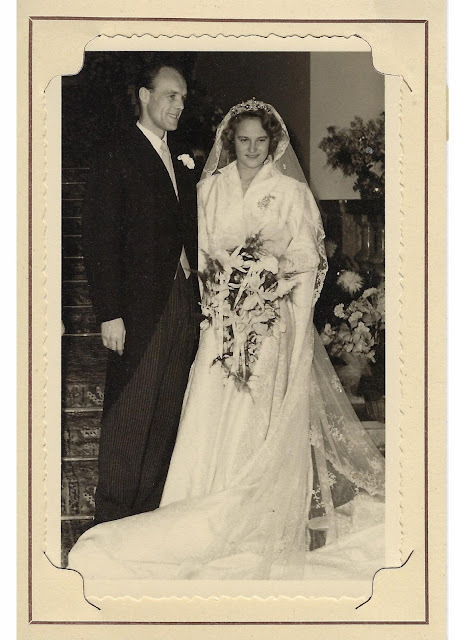 Their engagement was announced on April 18, 1950, and the wedding took place on August 17, 1950, Alix was the first of Charlotte's children to marry. Princess Alix, who was given away by her father, wore a "white satin dress and a white satin train" Her bridal veil was made of Brussels lace, which was held in place by a "bejeweled diadem, a family heirloom." 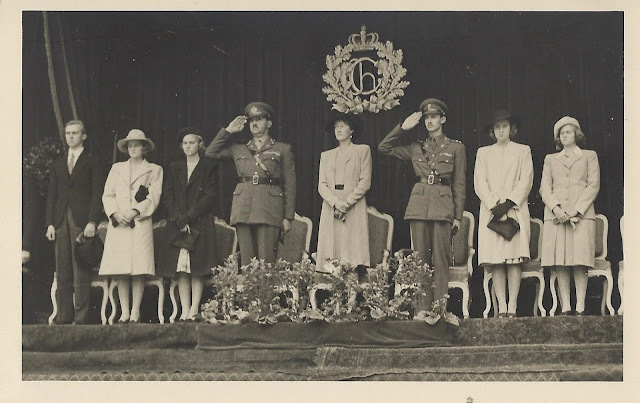 Antoine was dress in the uniform as a captain in the Belgian Air Force. 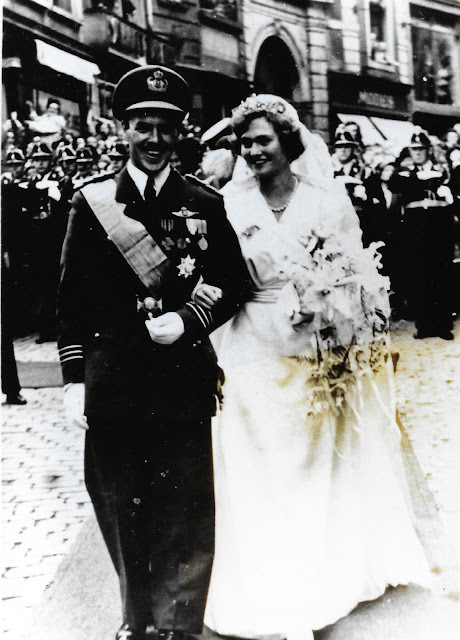 The civil wedding took place in the Grand Ducal Palace and was performed by the Mayor of Luxembourg, who was assisted by four aldermen. 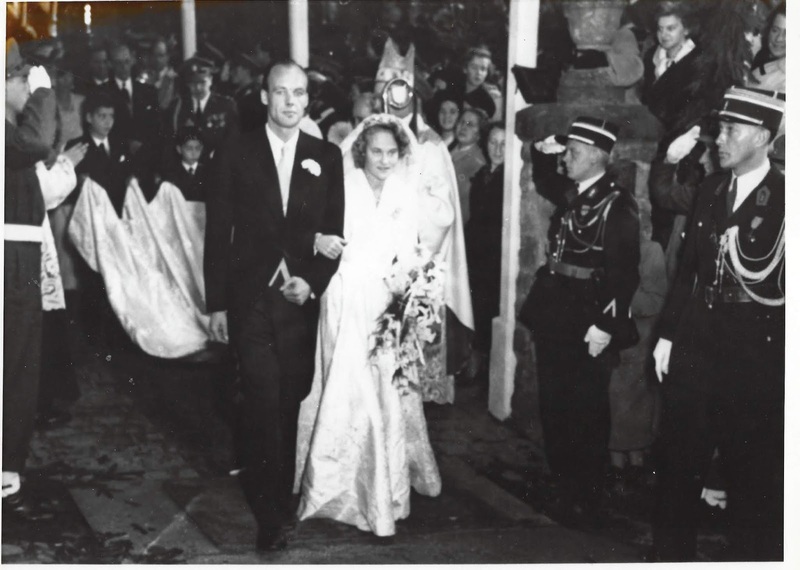 The Roman Catholic service was celebrated in Luxembourg's cathedral. 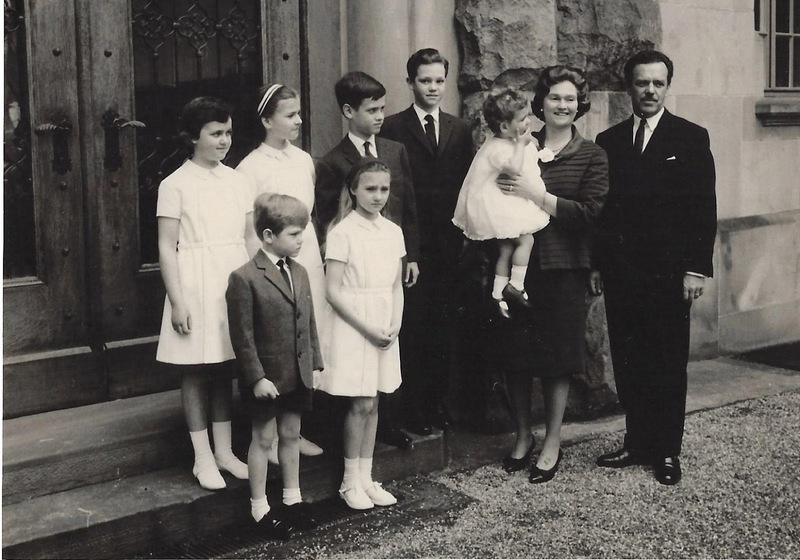 It was the first time that cameras were allowed into the Cathedral, where the guests included King Leopold III of the Belgiums and his son, Crown Prince Baudouin, as well as the American Ambassador, Mrs. Perle Mesta, who gave the couple "a Steuben crystal case on which was embossed pictures of Paul Revere's ride." 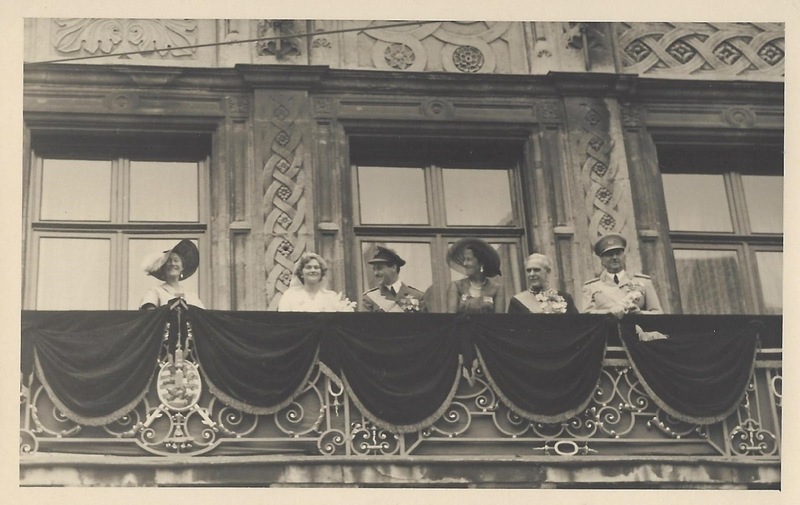 Street parties were held throughout the tiny Grand Duchy. 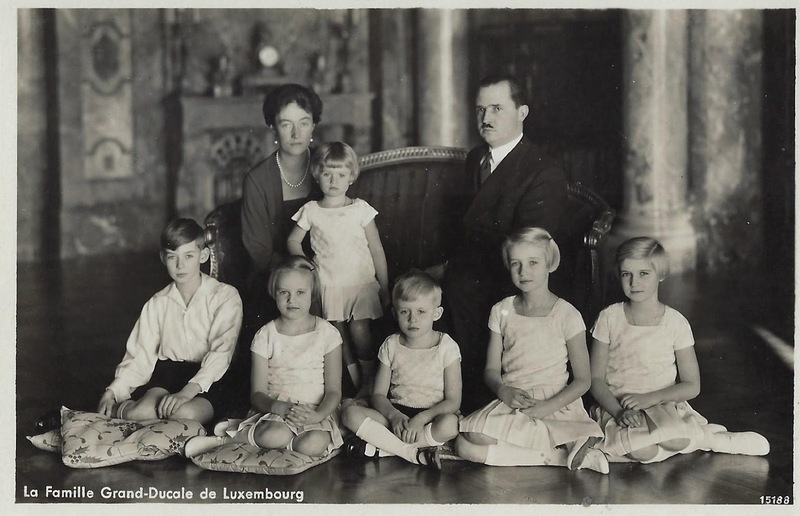 After their honeymoon, the newlyweds lived at Schloss Beloeil, the de Ligne's family residence. 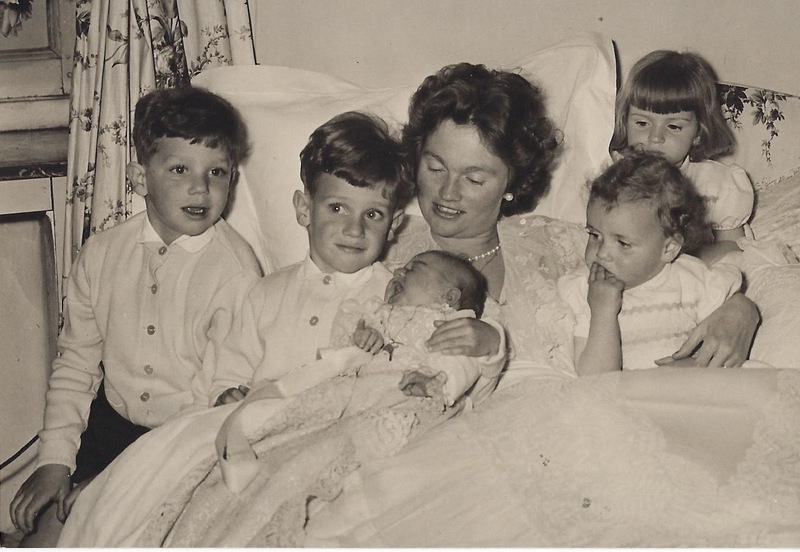 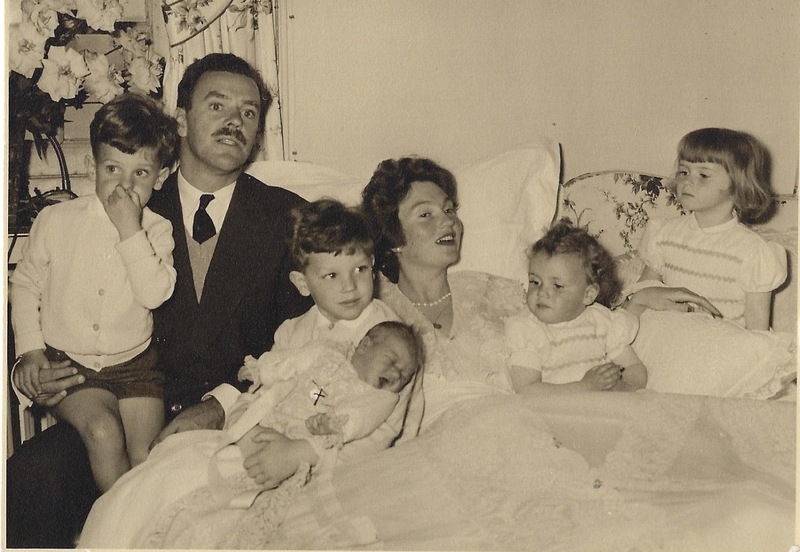 The couple had seven children: Michel, 14th, Prince of Ligne (1951), Prince Wauthier (1952), Princess Anne (1954), Princess Christine (1955), Princess Sophie (1957), Prince Antoine (1959) and Princess Yolande (1964). 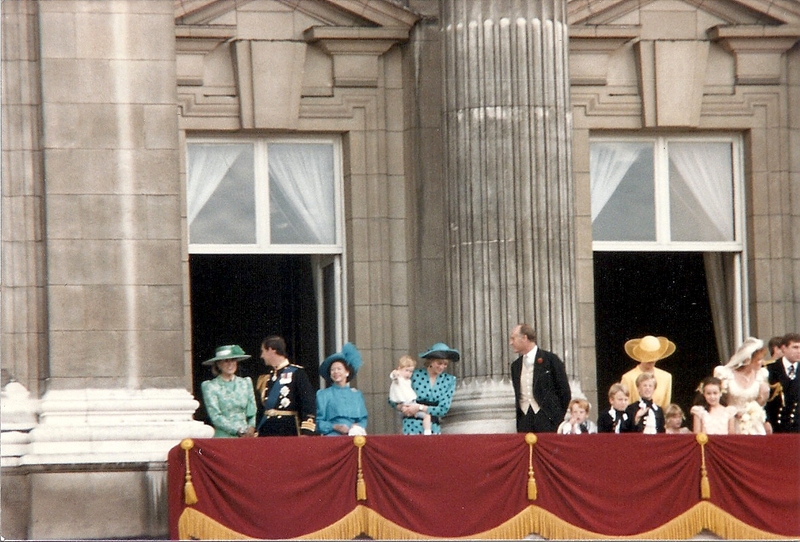 Prince Antoine died in 2005. Princess Alix is survived by her seven children, 19 of her 20 grandchildren and 12 great-grandchildren. She is also survived by two of her siblings. 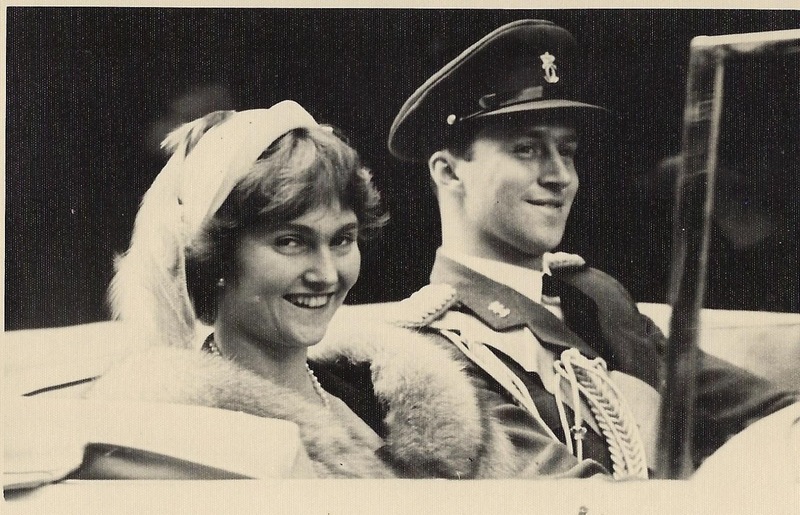 Grand Duke Jean and Princess Marie-Gabrielle, Dowager Countess of Holstein-Ledreborg.